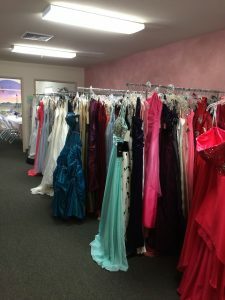 Dream Dress provides free formal attire to foster girls, homeless and girls in need who wouldn’t be able to attend prom, graduation or other school events that require dressy attire. 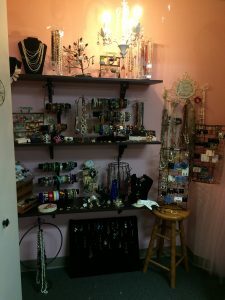 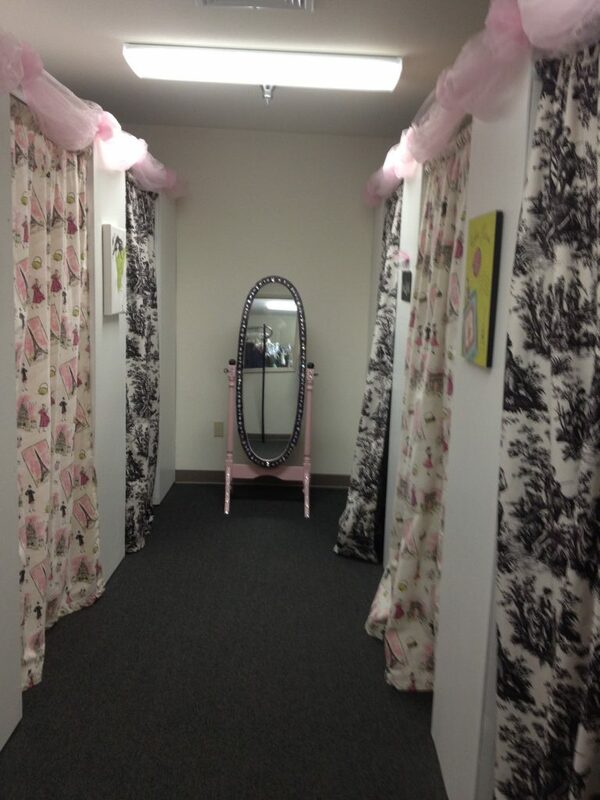 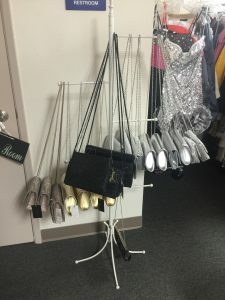 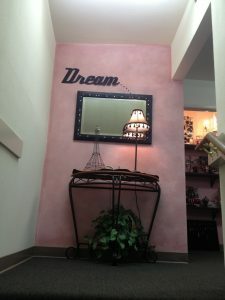 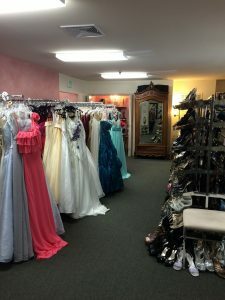 Girls are able to come into the Dream Dress Boutique located at 4777 N. Blackstone Ave. and enjoy a shopping day to remember in our Paris themed boutique. 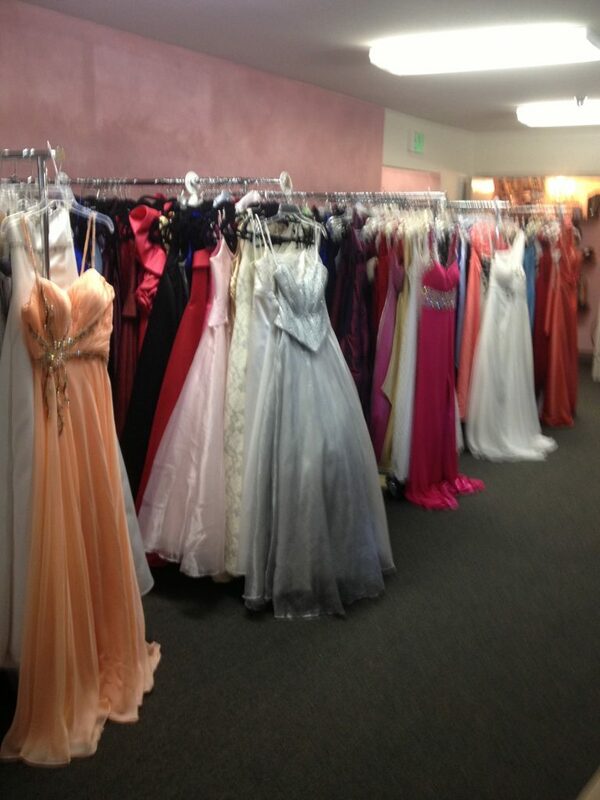 Girls choose from a selection of over 2,000 new and gently used short and long formal dresses, shoes, jewelry and evening bags. 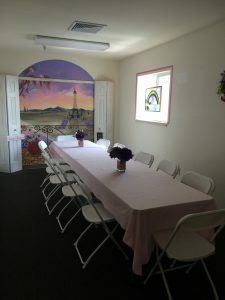 Girls can ask for referral forms from their school counselors in Fresno, Clovis, Central, Washington Union and Sanger Unified School Districts as well as county social services and area nonprofit foster care agencies. It is our goal to outfit as many girls in need in the community as possible throughout the school year. 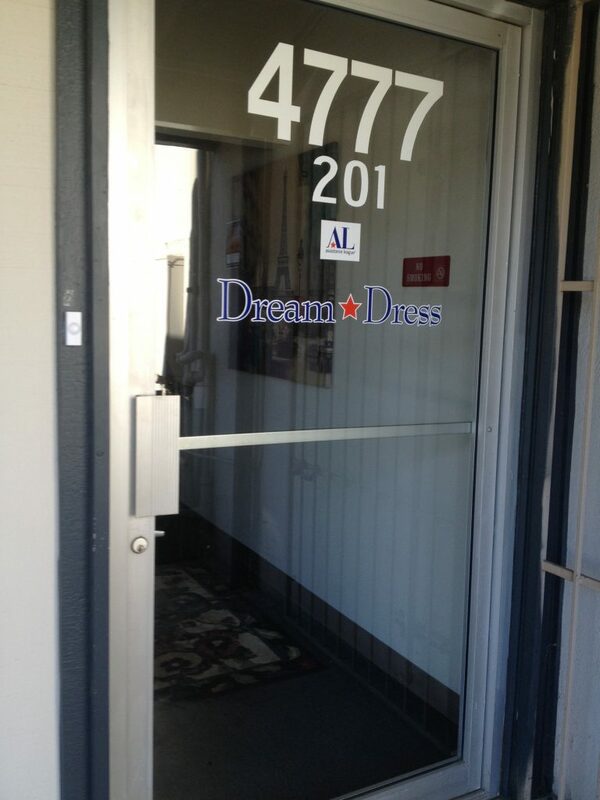 Since the program’s inception, we have provided over 1800 girls with the outfit of their dreams! 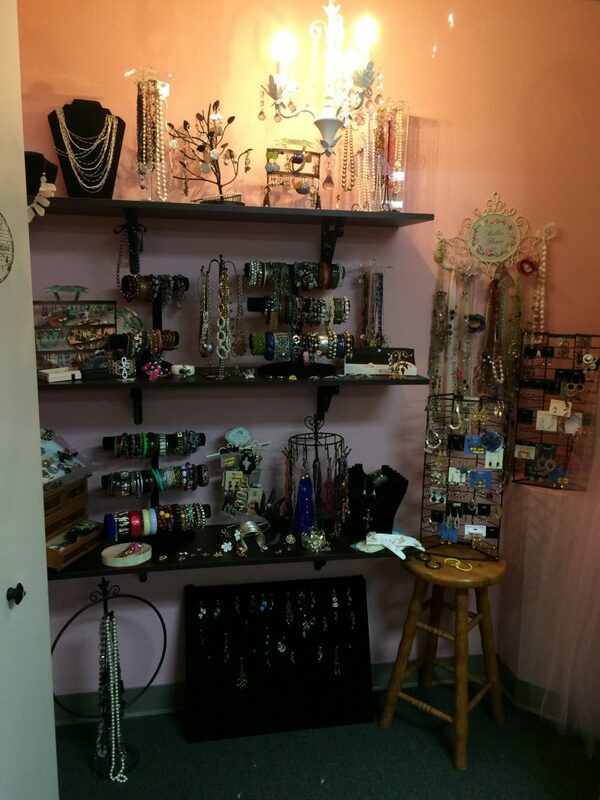 The boutique is open select evenings and Saturdays throughout the year and by appointment. If you have questions or would like to make an appointment, please call program chairman Marsha Guzman at (559) 355-8197 or program vice chairman Sandy Ross at (559) 999-2881. 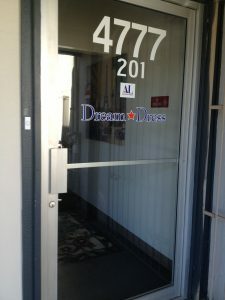 Email us at leonardguzman@yahoo.com or skrcom@aol.com.